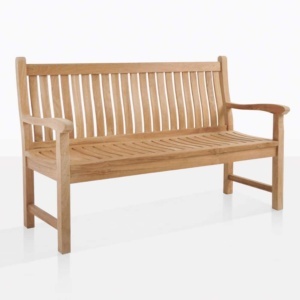 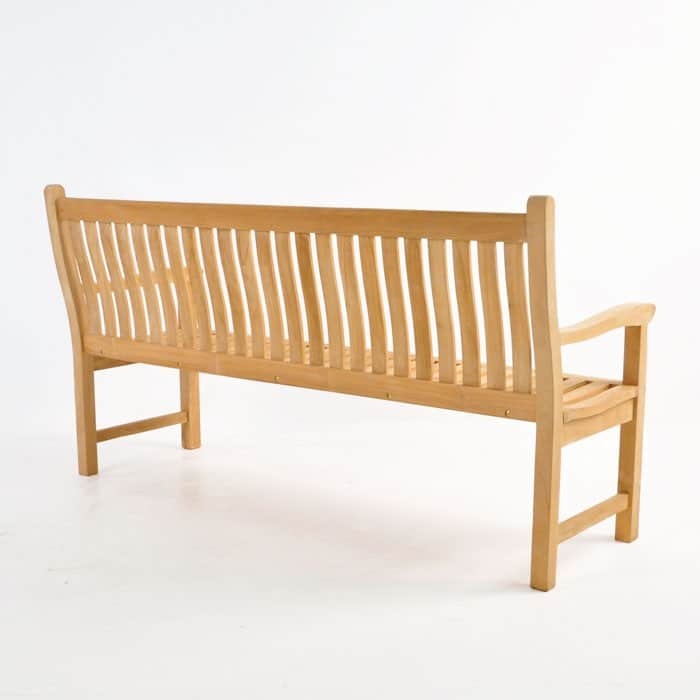 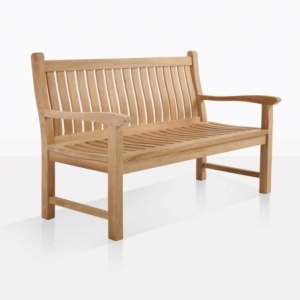 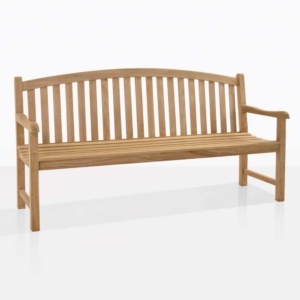 Timeless and ergonomic, this bench is among our most popular styles. Let comfort engulf you as you breathe in the tranquility of your outdoor space. 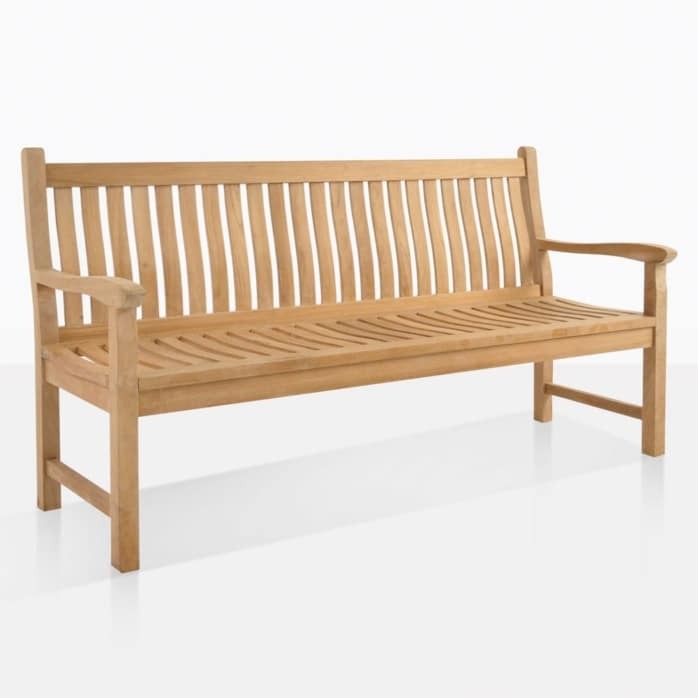 It seats 3 people.